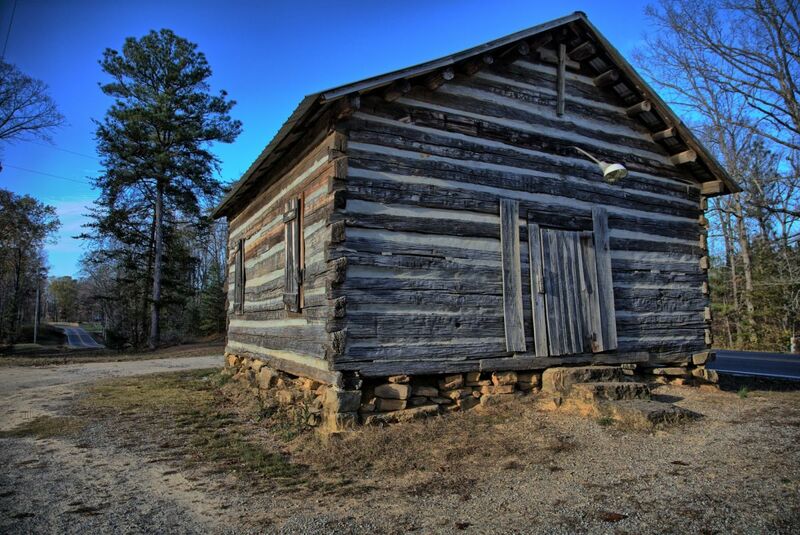 Nestled in the Bankhead National Forest, Pine Torch was built in 1850. 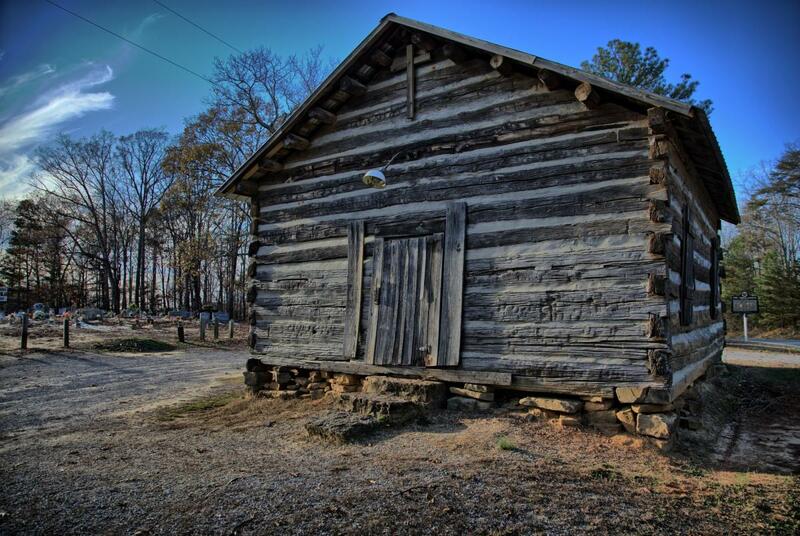 Made from poplar logs with oak shingles and a tin roof, Pine Torch is the perfect example of a log building from that era. 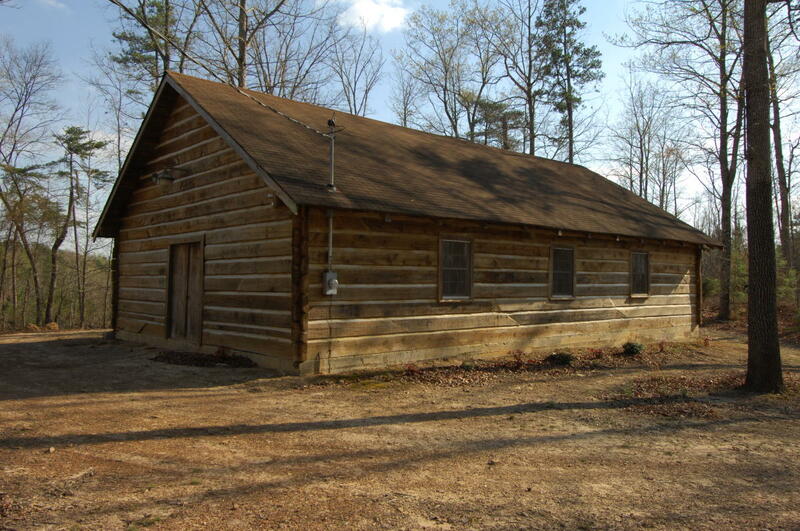 It served as both church and school for the area. Nondenominational services are held every Sunday at 10 a.m.